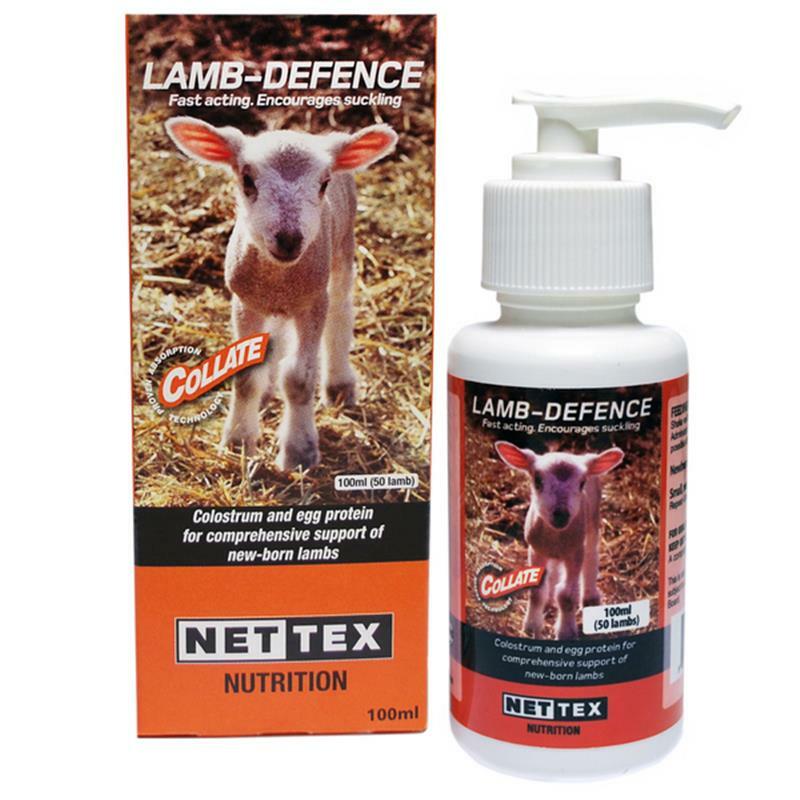 Col-Late Lamb Defence - 100ml. 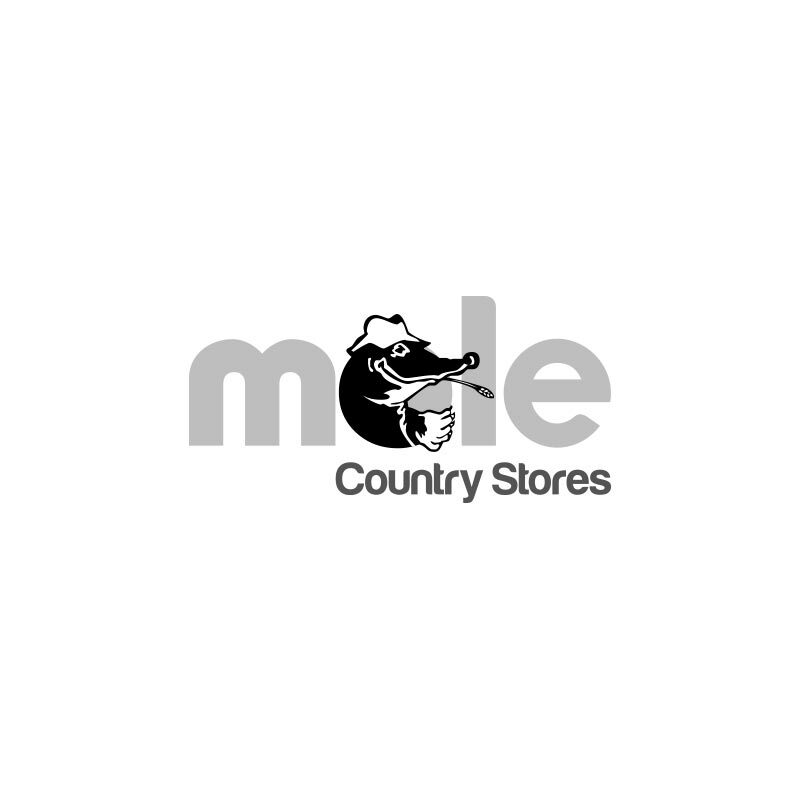 Supplied with 2ml pump dispenser. Designed to be used on all newborn lambs as soon after birth as possible, and lambs that remain on the ewes. An immediate and efficient energy source. Lambs will be more active and receive more colostrum from the ewe.